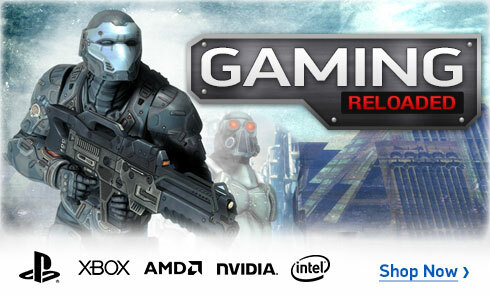 Stock status is current as of 4/20/2019 6:37 PMET. 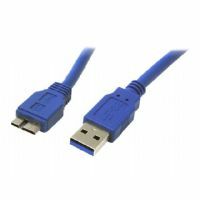 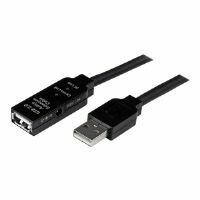 Connect different USB 3.0 compatible devices using the Cables to Go 54177 USB 3.0 Cable. 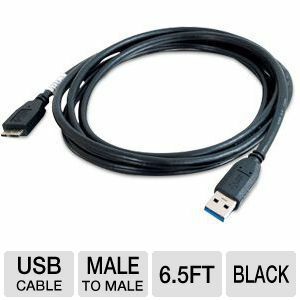 This cable is equipped with USB 3.0 A Male and a USB 3.0 Micro B Male on its ends, ensuring superb-class data transfer rates up to 4.8Gbps. 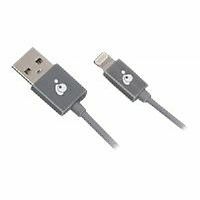 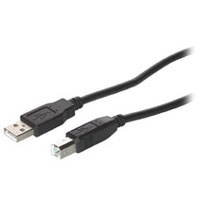 This black 6.5ft USB cable helps you connect slightly distant devices on the computer. 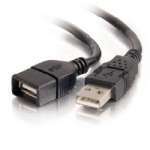 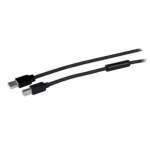 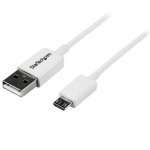 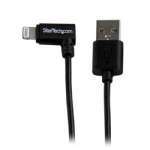 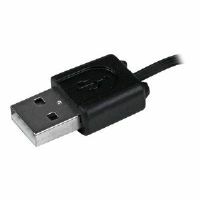 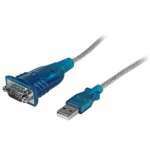 Purchase the Cables to Go 54177 USB 3.0 Cable at the earliest!